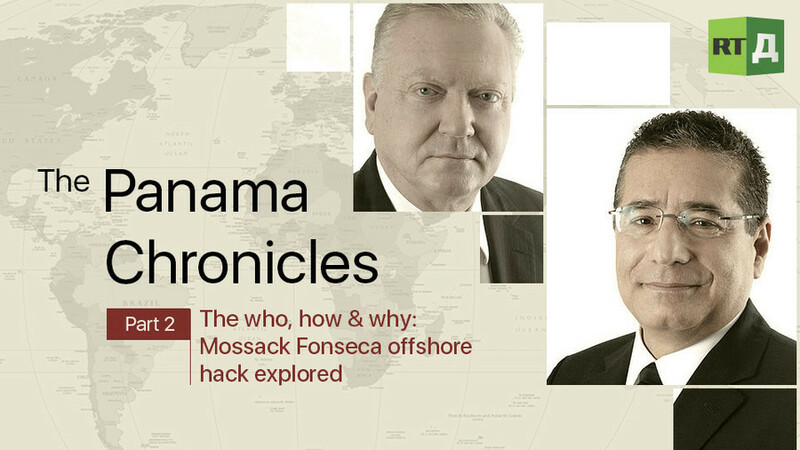 The second instalment of the Panama Chronicles takes an in-depth look at the offshore legal firm whose data was hacked. It speculates who could have stolen the information, how they did it and why. Who was ultimately behind the leak and what motivated them? Watch "The Panama Chronicles Part 2" on RTD website and on RT’s live feed. The time of the broadcast is available on RT’s schedule page.